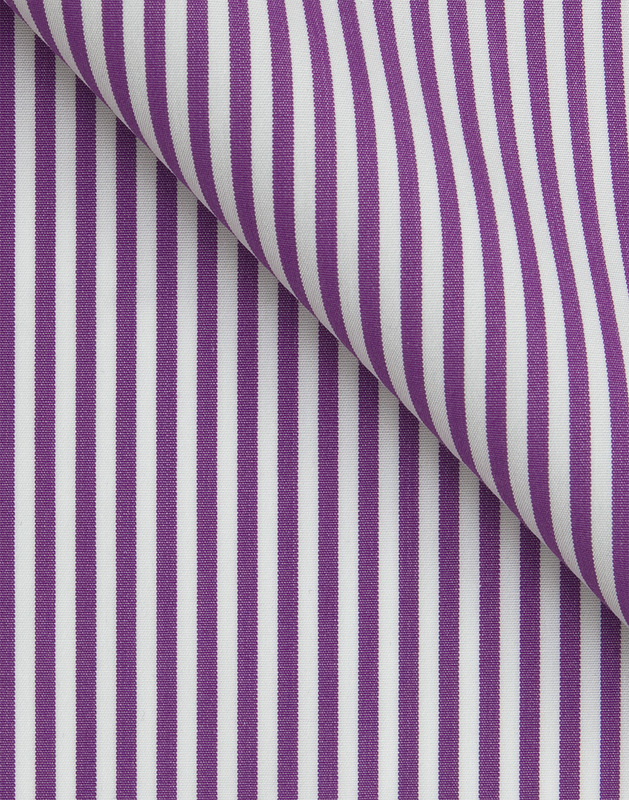 A color rich upstart based on the classic bengal stripe. We prefer this fabric combined with the button down collar but those bold enough can take the liberty to use this as the template for a more formal design. 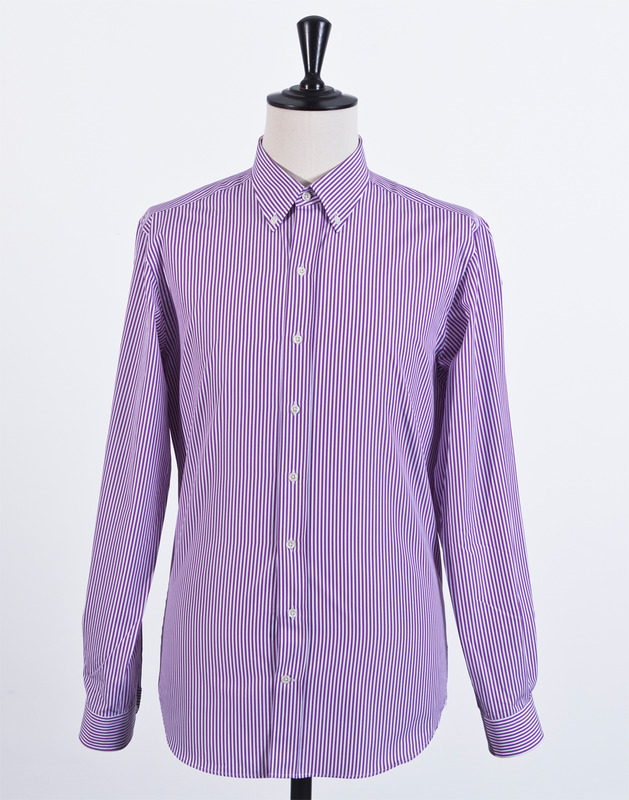 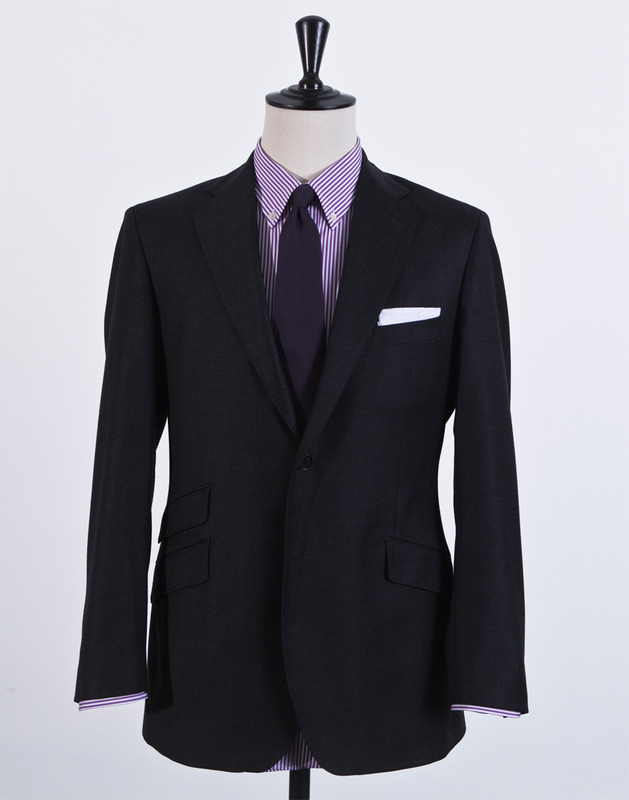 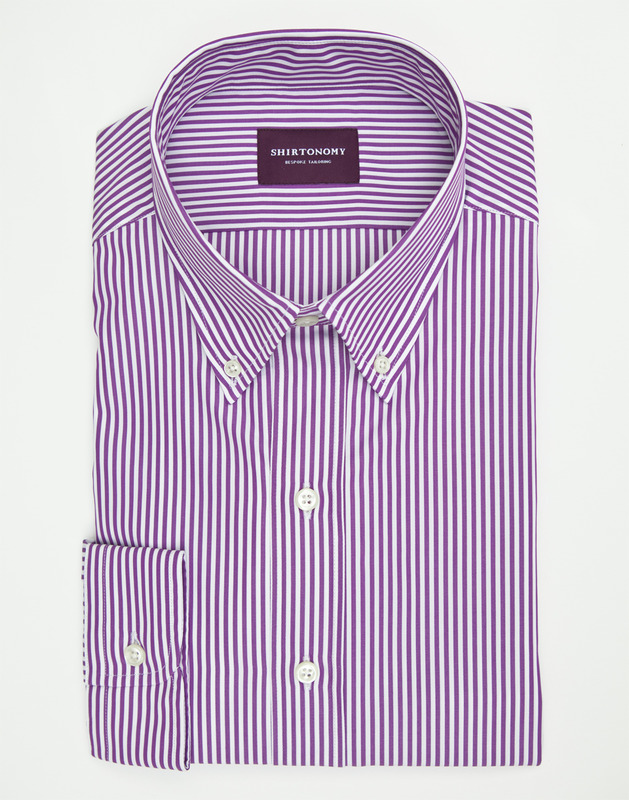 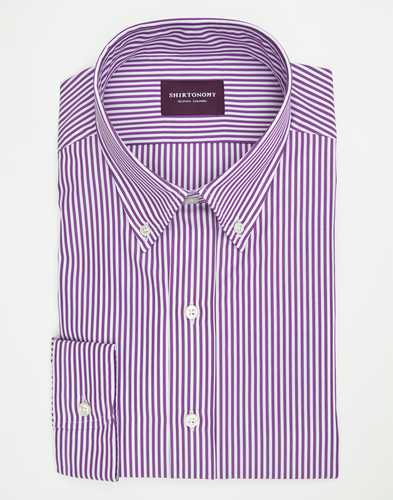 The fabric is woven in Italy of double twisted yarn from long fibre cotton and has a good resistance to wrinkles.